Because of the complexities of the algorithms, some BCC ﬁlters (for example, BCC Glow) can mix in color channels from pixels that were originally transparent. 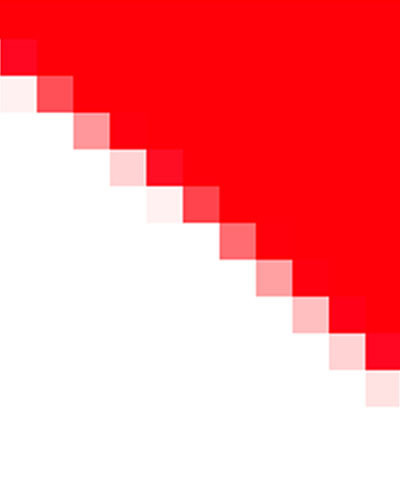 This creates a premultiplied alpha channel which includes transparency information in the color channels as well as in the alpha channel.The Premult ﬁlter sets the color channels of all transparent pixels to the selected color, giving the user control of the color that is mixed in these cases. In the example below, the source image’s alpha channel was premultiplied with a blue background. 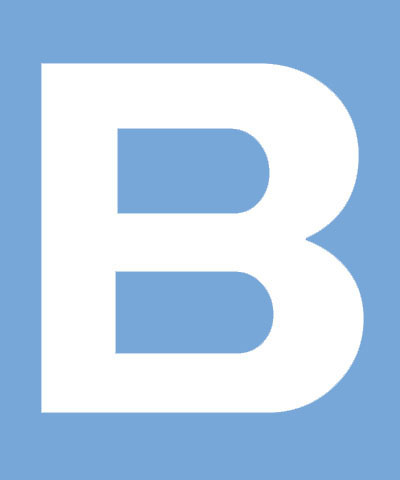 When the B is composited over a new background, a blue fringe is visible in the semi-transparent pixels. 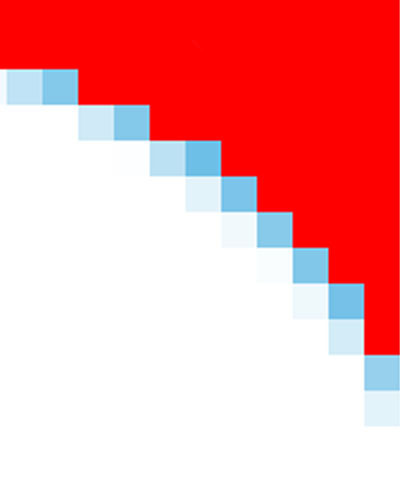 The Premult ﬁlter removes the blue color from the edge pixels so that the white pixels blend smoothly with the red background. Premult With Color sets the color that will be removed.